Many different coatings are used to create finished grades of paper, and most are applied as a slurry that contains some percentage of water. Coatings can be quite abrasive because of materials such as clays, chalk and aluminum sulfate found in coatings. 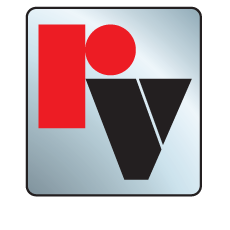 To ensure consistent quality and coverage, it is important that the coating feed lines use valves that are reliable. 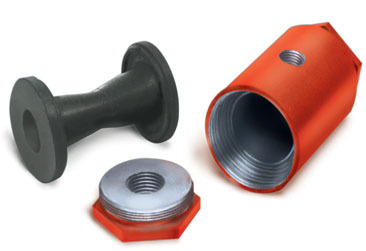 The Series 2600 Miniflex Pinch Valve is a popular choice because of its simplicity, ruggedness and ability to handle abrasive slurries and high cycle rates. The Miniflex features only four parts - a metal body, two threaded end caps and an elastomer sleeve. Air pressure is added directly to the body of the valve for operation, eliminating the need for an external actuator.